Patients may be toying with the idea of plastic surgery, but find themselves worried about ending up with an unnatural, ‘pulled’ look. We hear these concerns repeatedly, but these overdone results are a thing of the past. 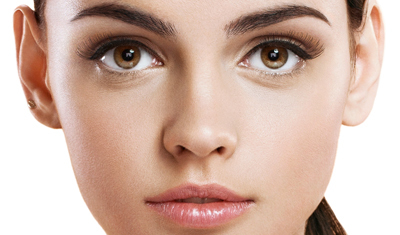 The primary emphasis in modern surgery is on a natural-looking, rejuvenated look, rather than tightness of the skin. 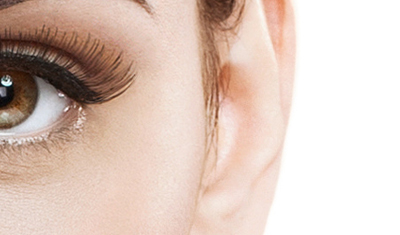 We also focus on balance, ensuring that one section of your face doesn’t appear a different age to another. Some of the following procedures can be combined to produce the best, most natural results.